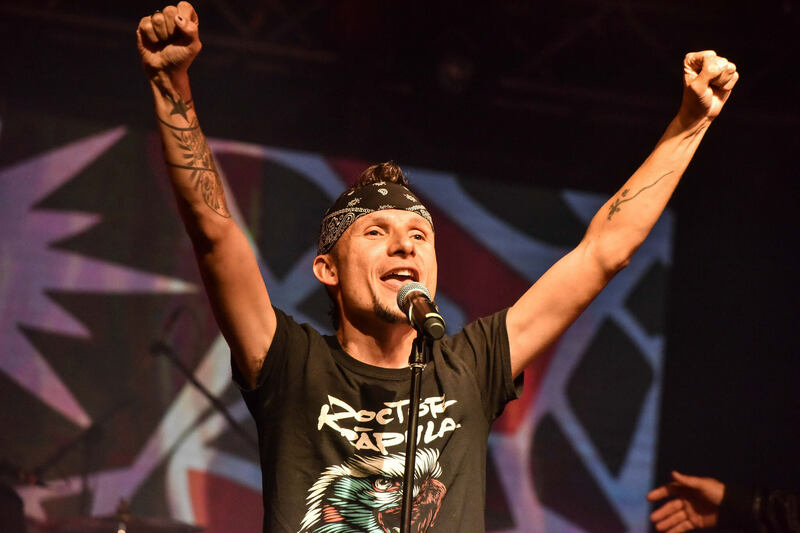 The 2017 has been one of Doctor Krapula's most important years, especially after the release of his ninth studio album, 'Animal', which was planned long enough by the rock and ska group. 'Animal' has already toured Europe and has also toured other Latin American areas such as Mexico, Colombia, Argentina, Nicaragua, Costa Rica, etc. 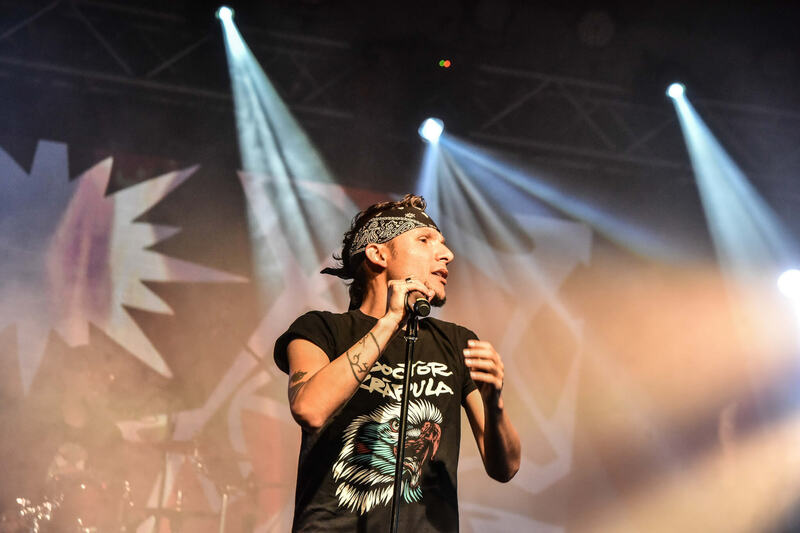 We shared a talk with Mario Munoz, the vocalist and leader of Doctor Krapula, who told us, within the framework of BOmm 2017, the challenges and perspectives for the future. "We are very excited about the release of 'Animal', we are approaching the 20 years of the band and we are preparing many things for 2018, this year has been of planning," he said. However, even though it has been a year of "planning" we have noticed that the boys of Doctor Krapula have not stayed still and they have put to work to turn and to present where they have been able. 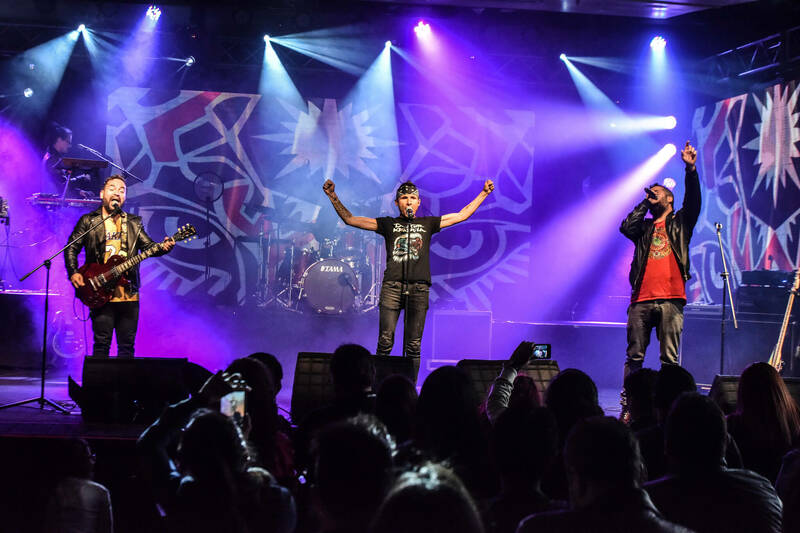 The Colombian rock band has been on stage in 2017 on more than 70 occasions, in different places around the world, promoting their new material. "Since the release of 'Animal' we have made a lot of shows, we are a band that always goes for more, wants to record more albums, more songs, more videos. With this new album we are very happy because it leaves all the music industry that has been given, and with which we do not feel at ease," confessed the leader of the Krapula. 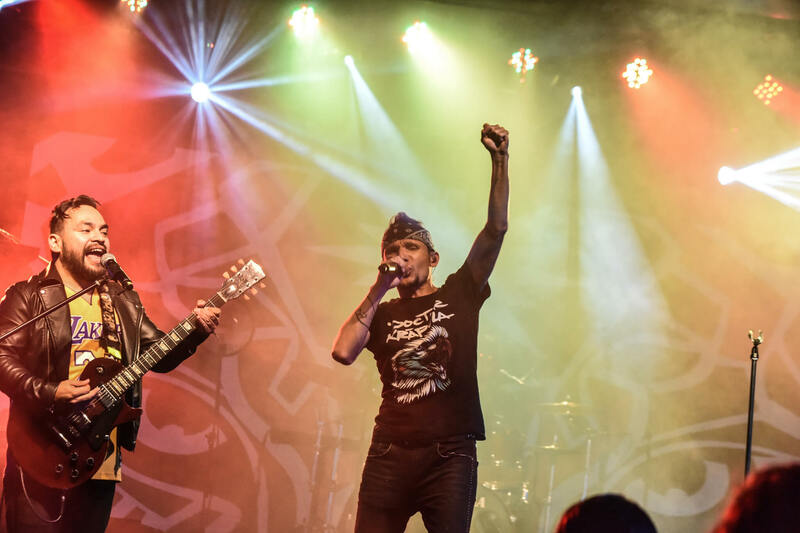 With an album full of all that DNA that has identified the evil doctors of rock, an album is heard that denotes all the rage and freedom of the art that the members were longing for. What is still maintained is the same political message, something that is a trademark of the house, along with the yearnings that transmit us to love and hope. "The production process was quite fast, it was thinking and done in 5 days, and everything was recorded in 3 days in studio, what was delayed was the final mix. Our strength is that we all see ourselves as a unit, but each of us is a creator and a separate artist, although everyone has their solo projects everything revolves around Doctor Krapula," Munoz added. Finally, Mario told us about the challenges that come to one of the most representative bands of Latin American rock. "We have had very followed tours, for Europe, mainly, we lack Spain. We are very motivated to be able to give shows of two hours to different people, it is important that all of them connect, "he concluded.